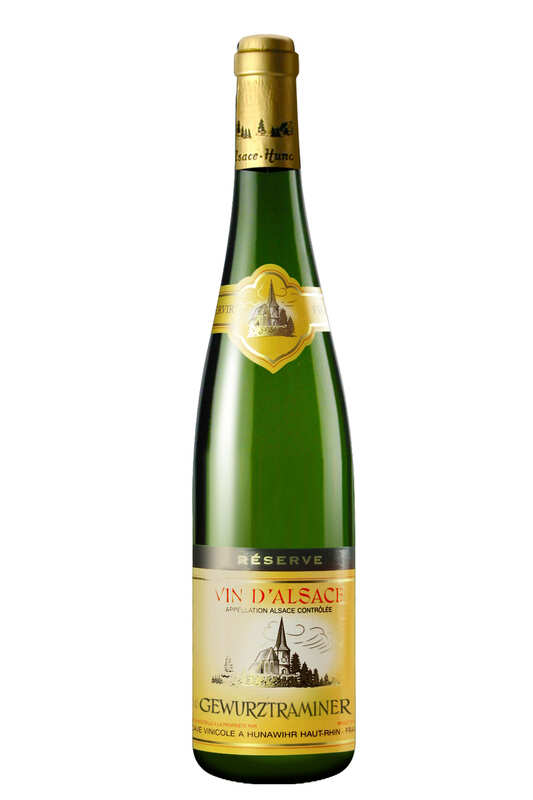 Pronounced and complex aromas of tropical fruits, including passion fruit and typical Gewurztraminer lychee and rose petal wrapped around a citrus core. Refreshing, classical and satisfying. 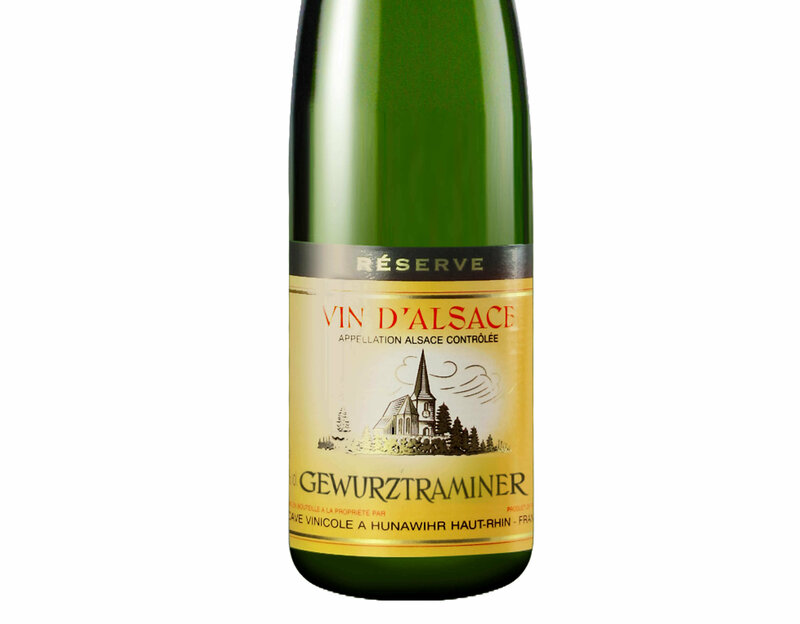 Formed in 1952, the Cave Vinicole de Hunawihr co-operative currently has 120 members. 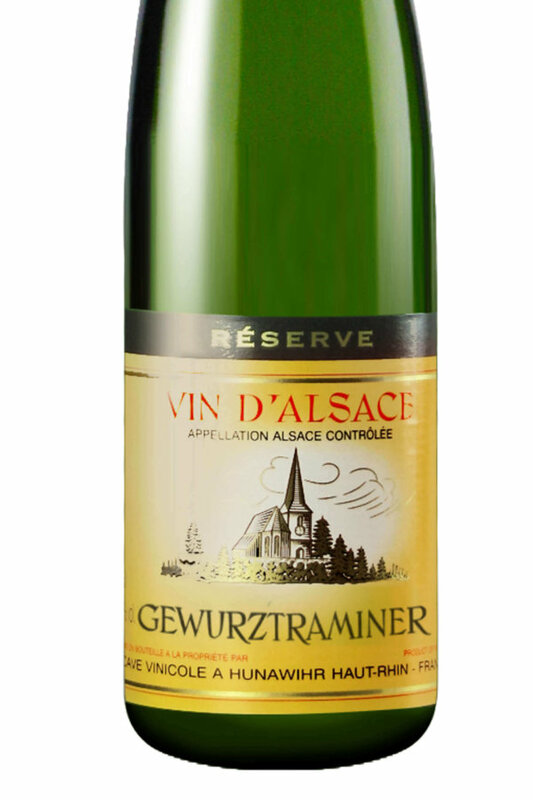 Situated around the village of Hunawihr, (9km northwest of Colmar) this co- op consists of family-owned winegrowers with a total vineyard coverage of 210 ha. Located in the foothills of the Vosges mountain range, the region is characterised by undulating hillsides and very little rainfall. “Lieu-dit” refers to a site which is not classified as Grand Cru, but has exceptional micro-climatic conditions. 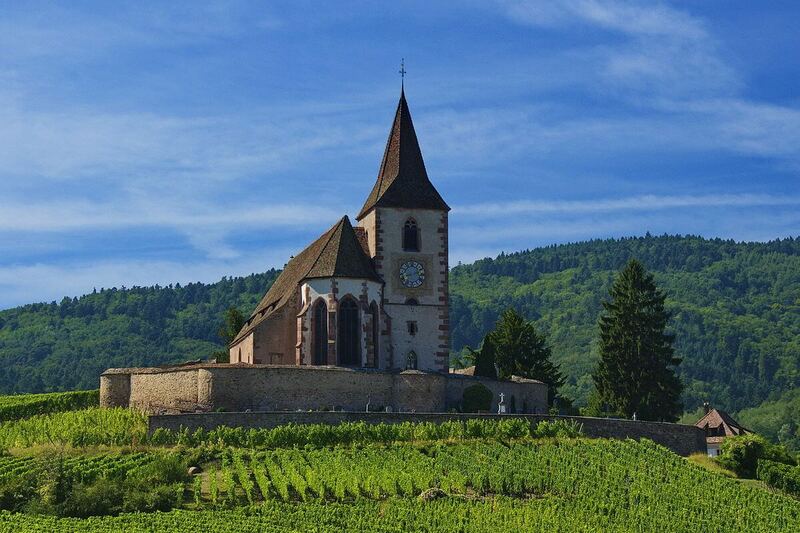 With full south exposure over gentle slopes at an altitude of over 300m and calcareous soil, this site is located adjacent to Hunawihr’s Grand Cru Rosacker vineyard. The viticulturalists follow very strict production regulations to create an outstanding wine which expresses distinct characteristics of its terroir. The grapes are either machine or hand-harvested depending on their location on the sloping hillside. Cool fermentation lasts between 14 – 21 days. In order to preserve the purity of flavour and nuances of character, the wine does not go through malolactic fermentation. Ageing on fine lees occurs for a minimum of three months prior to bottling. Whether you’re planning a wedding, looking to stock your cellar for the long haul, need to find something for every day refreshment or are looking for an extra special bottle as a gift, I want to help.